The number of docos filming in dangerous or hostile environments has been steadily increasing over the past decade, with the access to both dependable portable film gear as well as the best areas in which to tell a given story. What has not necessarily increased is a filmmaker or journalist’s safety, with 80 being killed in action and over 250 imprisoned last year, according to the Committee to Protect Journalists. Doc filmmakers Chris Kelly and Venerable Luon Sovath spent years risking their life and limb to tell the story of land grabbing in Cambodia. 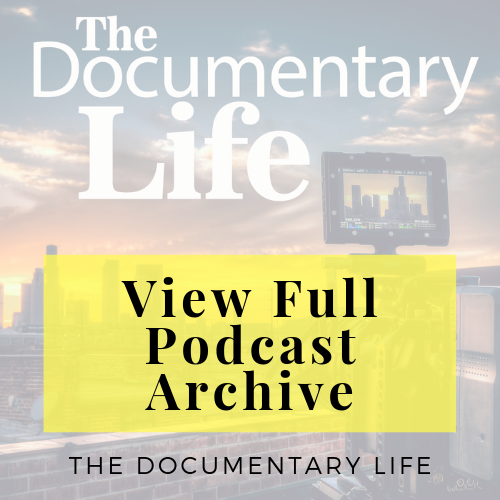 While innocent people were forcefully removed from their homes in the name of land development, Kelly and Luon were there with cameras filming the events for the world to see. 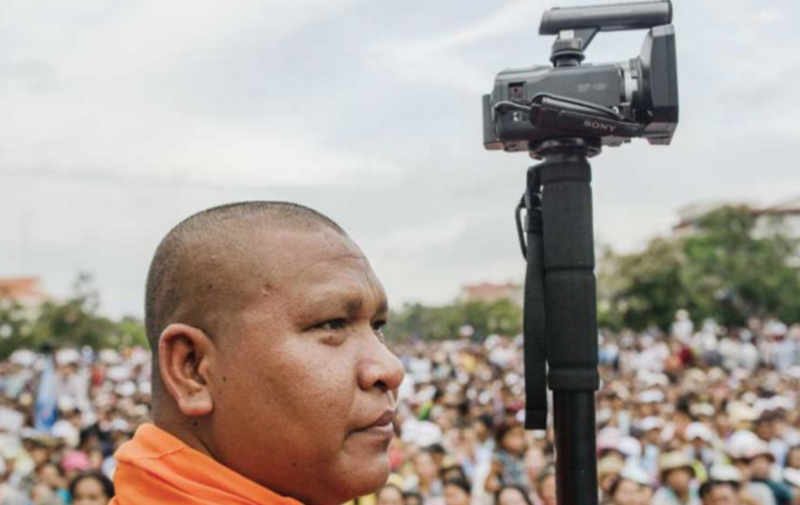 And I had the distinct pleasure of sitting down to talk with them about their experiences making the film, A Cambodian Spring, in hopes of shedding some light into the process of making documentaries in potentially dangerous areas of the world.